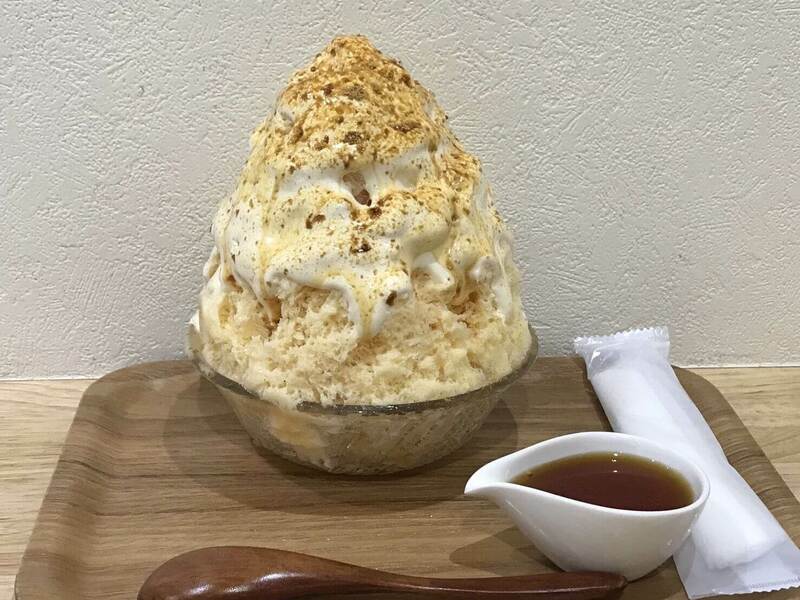 Kakigori Atelier Sekka is a shaved ice shop in Sugamo ― a neighbourhood in Toshima, Tokyo ― that has been using natural ice from Mount Fuji since this year. The shop is now selling limited edition cherry blossom flavoured shaved ice for spring only. 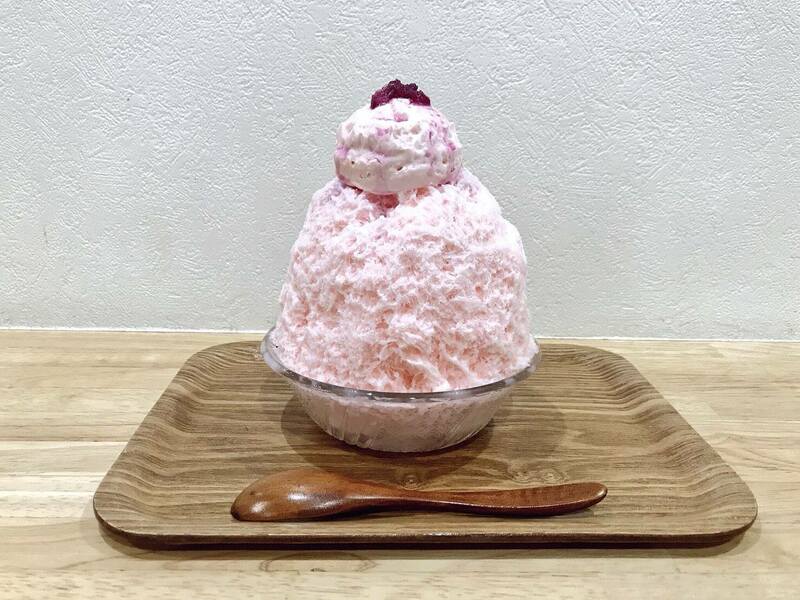 The shaved ice has no-bake cheesecake syrup poured all over it and the inside is filled with cherry blossom flavoured condensed milk. It is topped with cherry blossom petals and cherry blossom fromage blanc. The shop is also selling their Ichigo Mamire strawberry shaved ice again which is a hit every year. 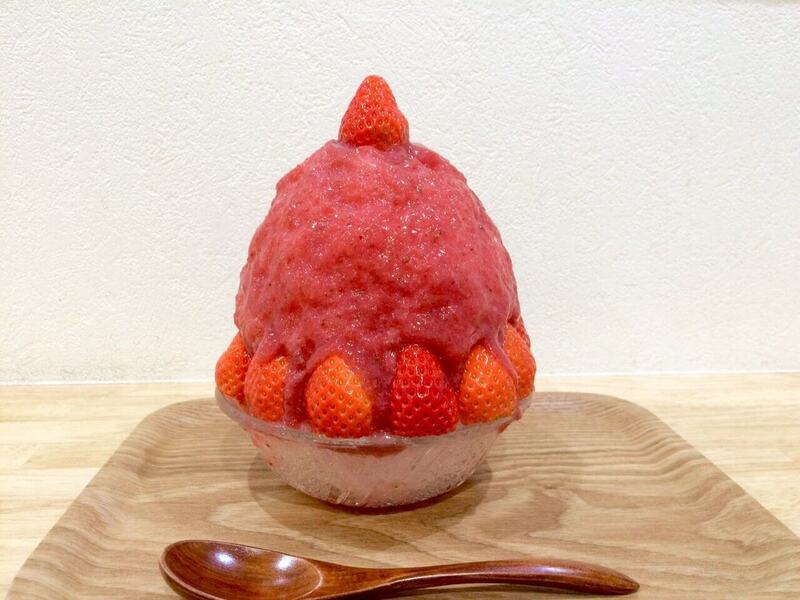 This popular flavour is stuffed with so many strawberries you won’t know if you’re eating strawberries or shaved ice. Be sure to check this one out too. 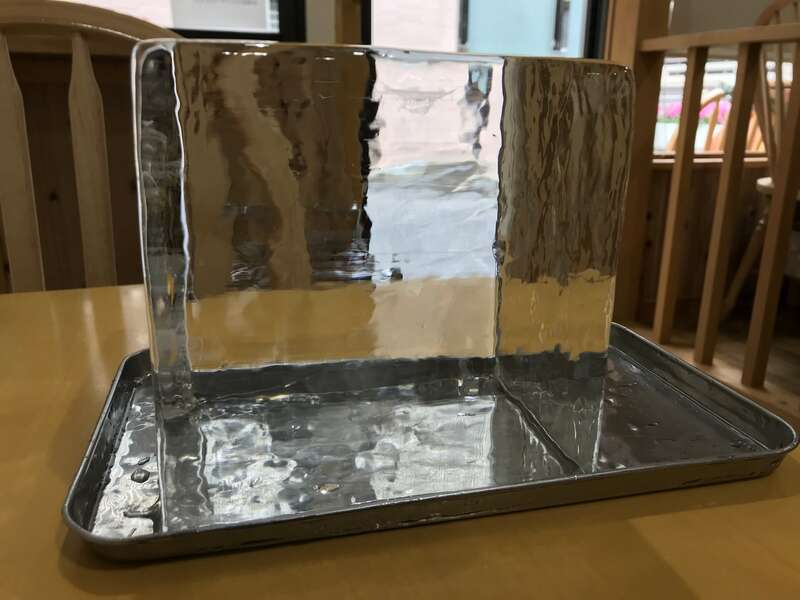 If you’re in Tokyo, then make sure to stop by Kakigori Atelier Sekka this spring and cool yourself off with one of their limited seasonal flavours. *Opening hours will change in the summer season.